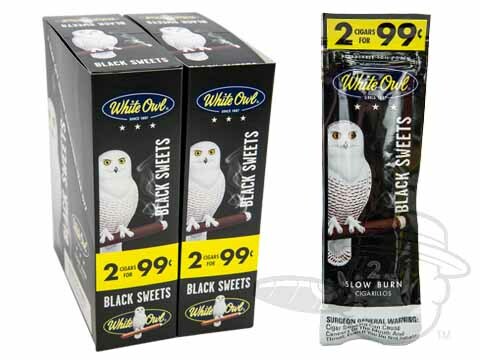 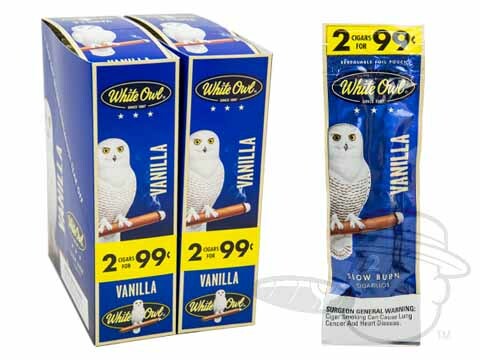 The classic White Owl cigar brand has been satisfying generations of smokers since 1887. 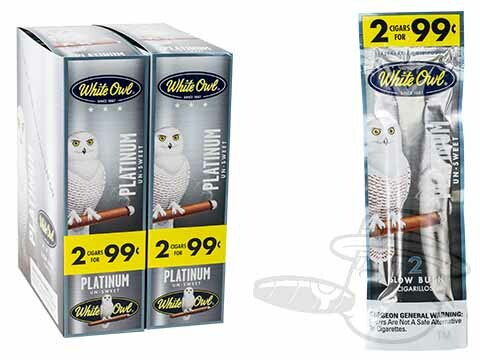 Machine made in Alabama, White Owl cigars are crafted using a blend of tobaccos from five countries for a mellow smoke that serves as an affordable everyday luxury. 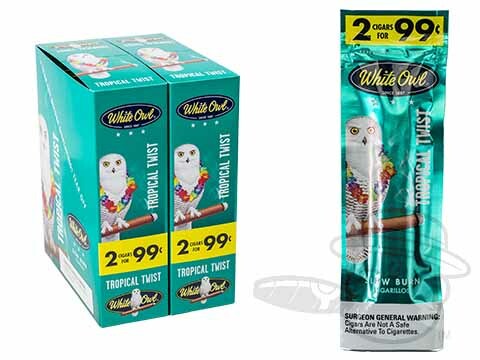 Available in many sizes and delicious flavors, White Owl cigars have stood the test of time for a reason - they're a solid, reliable, and tasty choice for the casual aficionado. 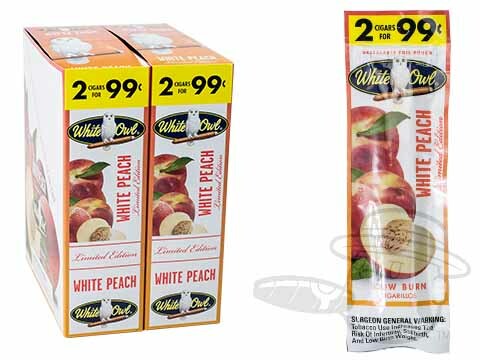 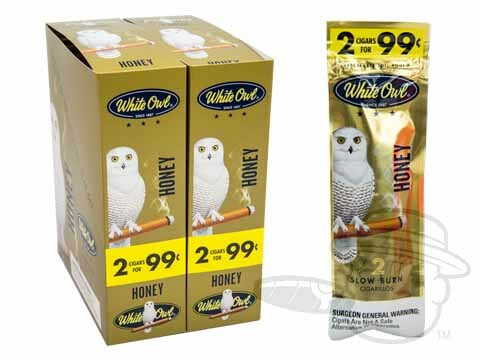 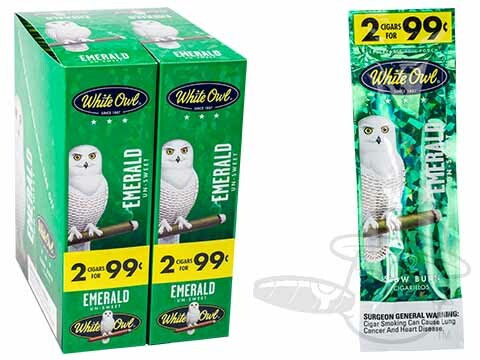 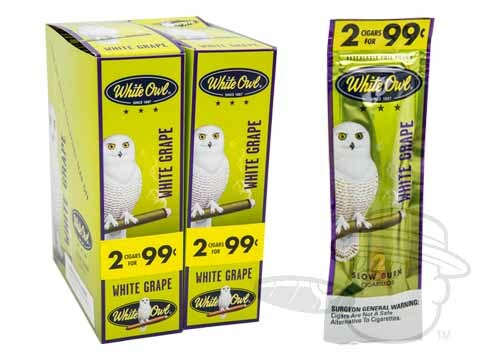 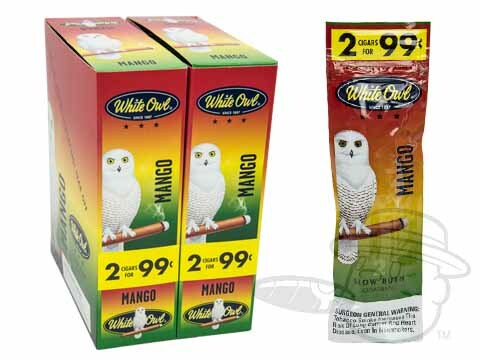 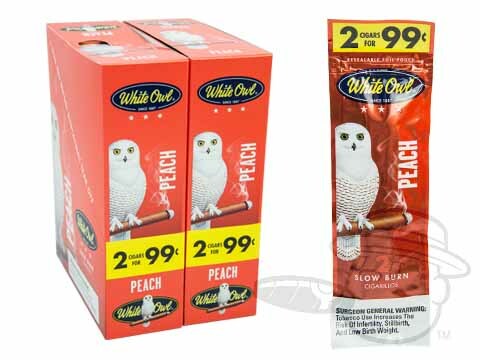 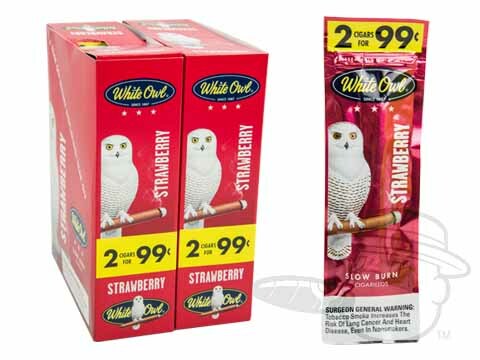 White Owl cigarillos are available in a huge variety of delicious flavors, including Mango, Grape, Strawberry, Vanilla, Tropical Twist, Pineapple, Honey, and many more. 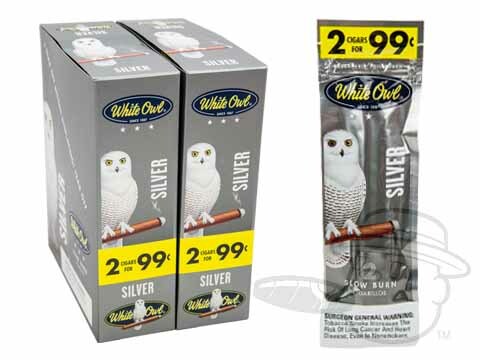 If flavors aren’t really your thing, you can enjoy the more traditional tastes of White Owl Silver, Platinum, and Black cigarillos. 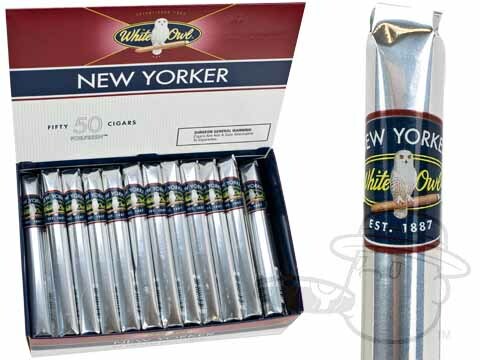 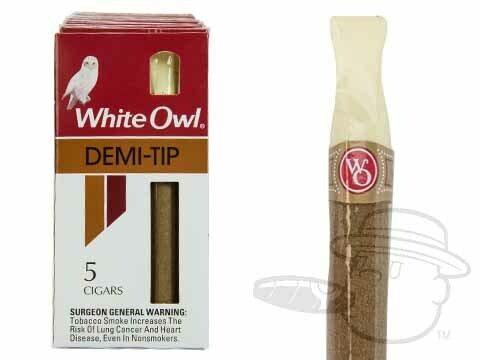 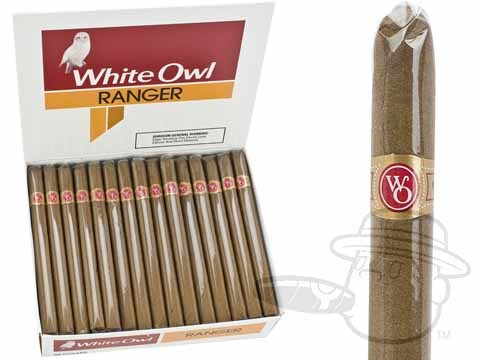 The true classics of the White Owl line-up are the New Yorker, Ranger, and the plastic-tipped Demi Tip vitolas, which have been best-sellers among the “no-frills” cigar crowd for decades. 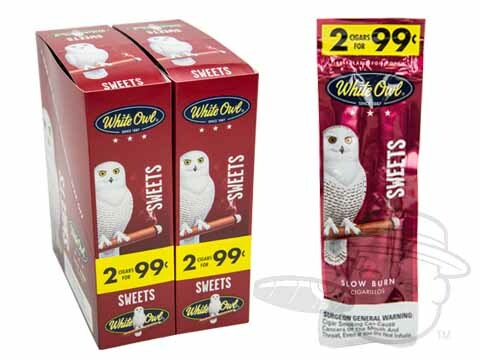 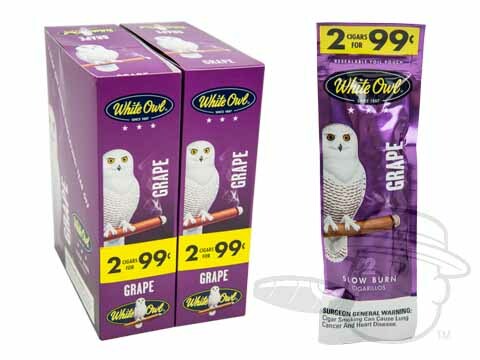 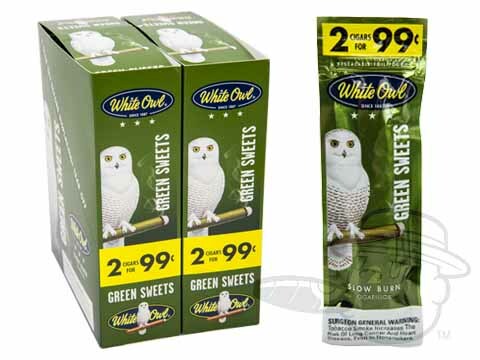 Offered in a range of different styles and package counts, the versatile White Owl brand is now more popular than ever. 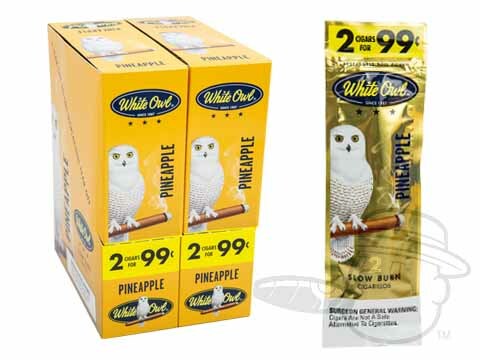 Add a batch to your cart now and find out why!